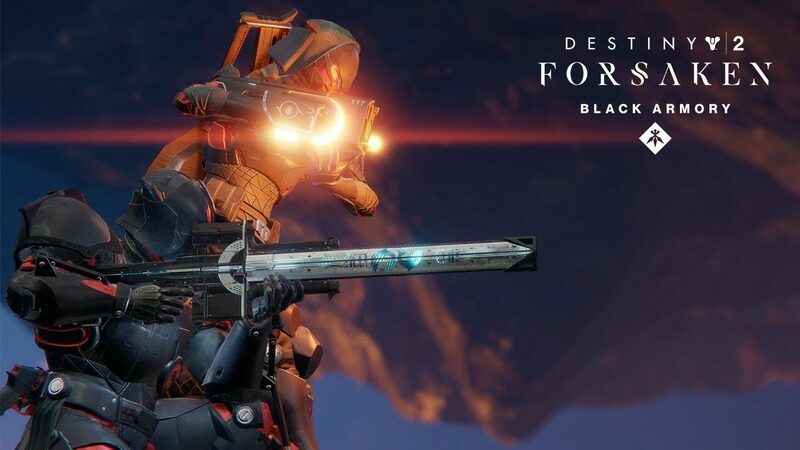 Destiny 2: Black Armory is arriving today with the new exotic weapons from the Black Armory. 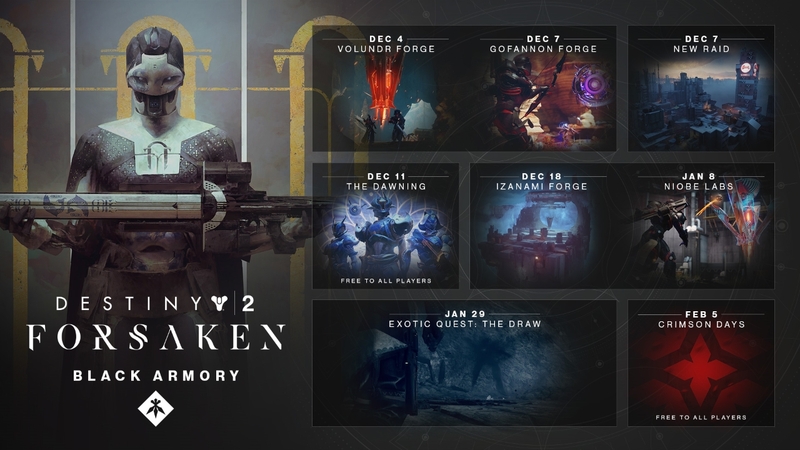 The trailer revealed everything from the gameplay, new exotic weapons, raid, activities and annual pass content. 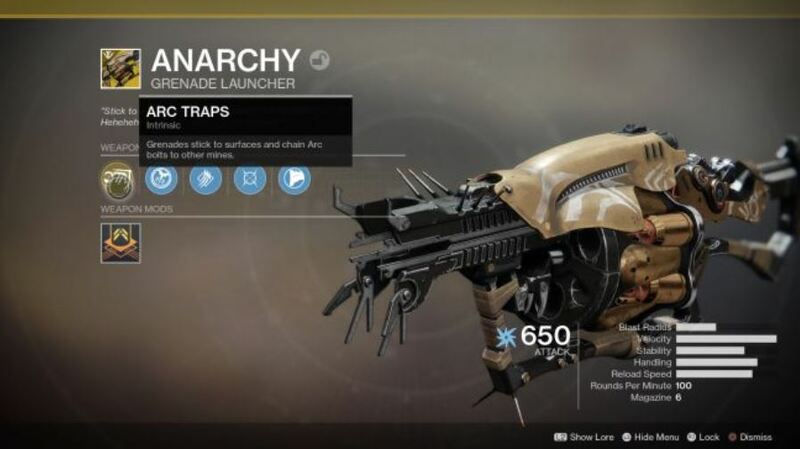 Destiny 2: Black Armory rolls around a mysterious Exo called Ada-1, give you a mission to track down some of the most powerful weapons which were lost in the Golden Age. In your struggle to get these weapons from special Lost Forges, you will be thrust into newly matchmade horde modes which will exam you how to survive from an assault of powerful enemies. 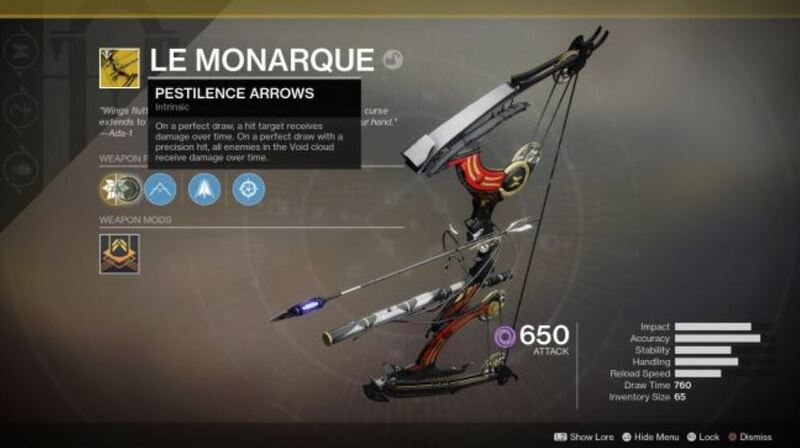 What are the new contents which will support in Black Armory? 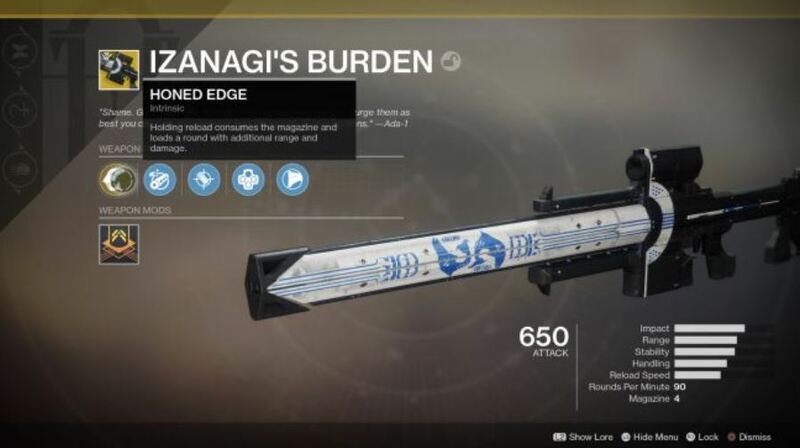 There will be three Forges, each developed from Norse, Japanese and French family lines, they are Volundr Forge, Gofannon Forge, and Izanami Forge. The new exciting Raid is called the Scourge of the Past and its located in the abandoned area of the Last City. The Machine Gun archetype returns. New mods and you will be able to choose between certain perks as well. 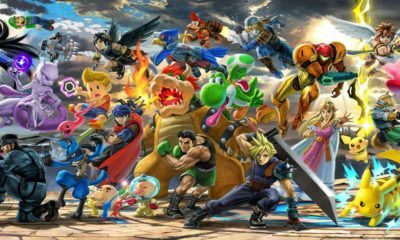 New Legendary weapons and armor pieces.